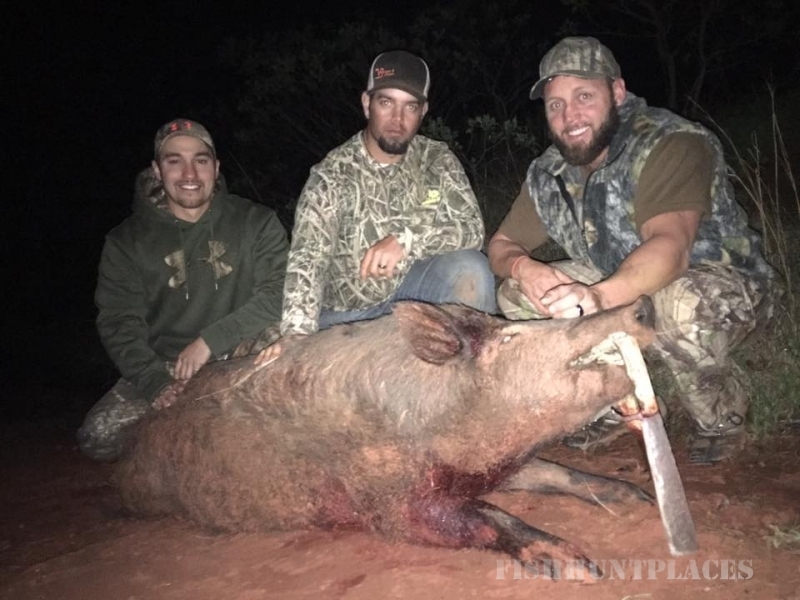 Rafter F Hunts located in North Central Oklahoma offers hunting on 11,000 acres of privately owned Oklahoma Cross Timbers terrain. 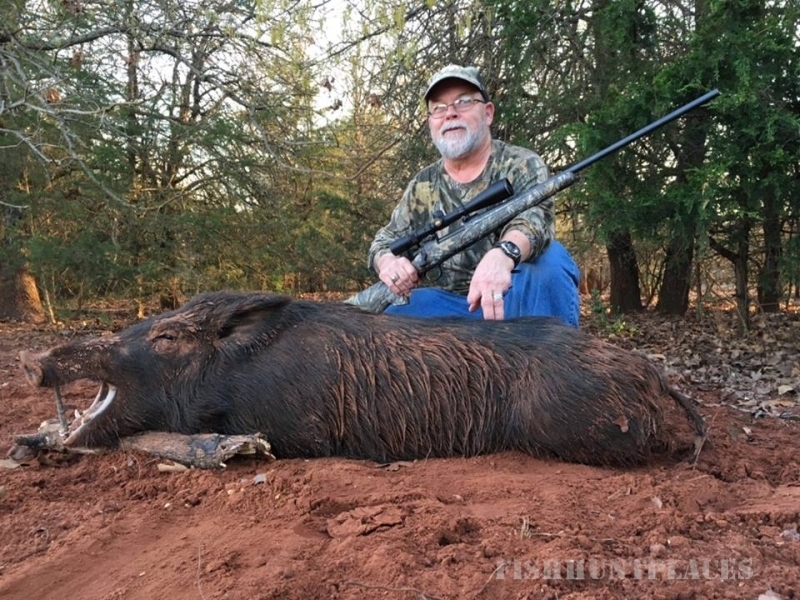 The ground you will hunt is a sanctuary for wild turkey, whitetail deer and feral hogs. This ranch lies within the Central Flyway of avian migration offering up great waterfowl hunting as well! 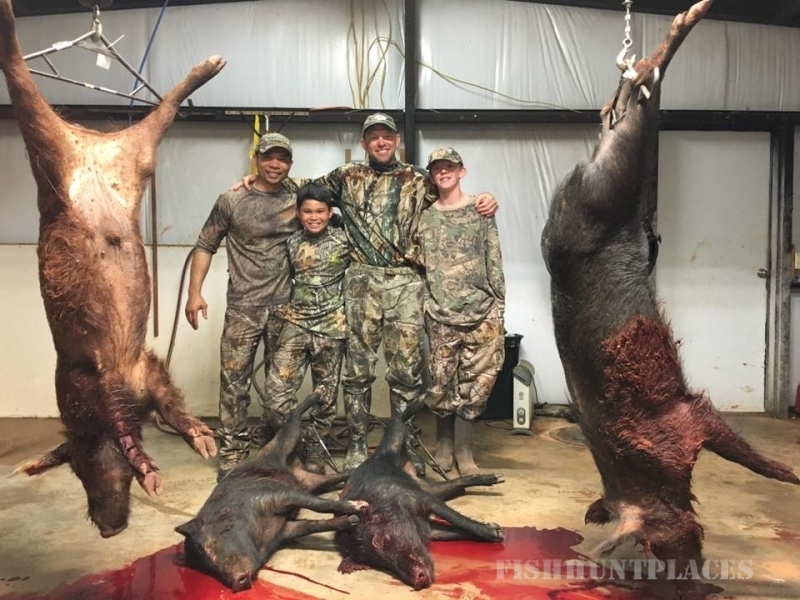 The guides and people you will get to know at Rafter F Hunts grew up hunting, trapping and fishing Oklahoma and Kansas. Hunting and the outdoors is our passion. Dove hunting in September, archery deer starting in October followed by muzzle-loader and rifle then pick up shotguns in December and January for ducks and geese. 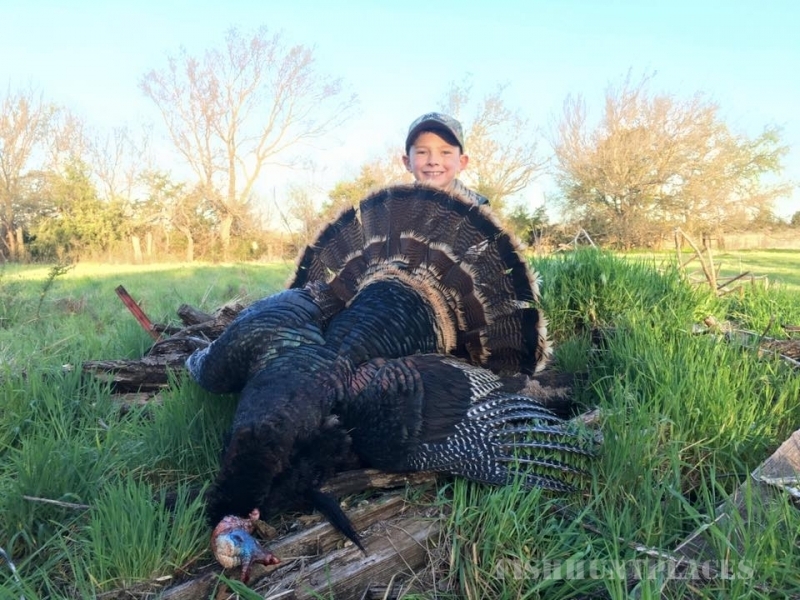 Spring comes turkeys! 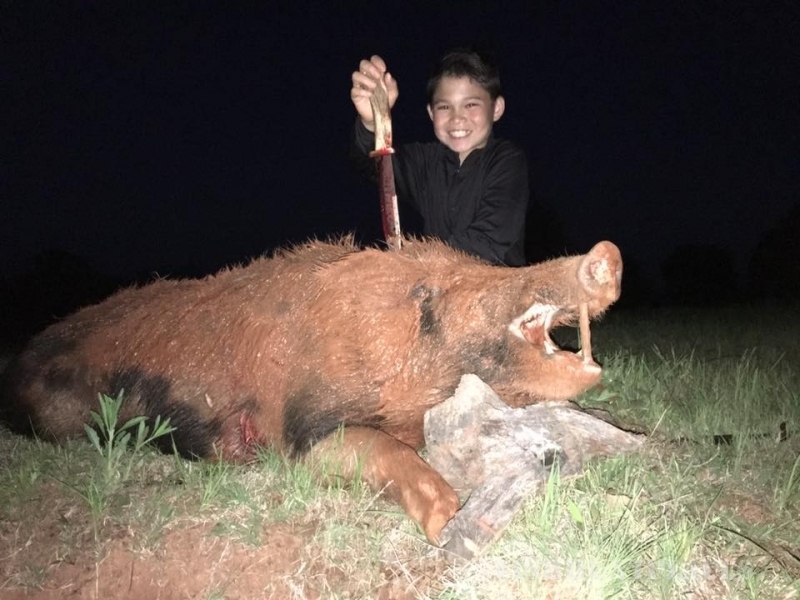 Predator hunting year around.